We are manufacturer, supplier & Exporters of Facade Claddings. 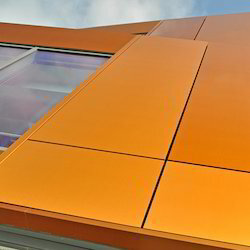 We are manufacturing esteemed quality Facade Claddings in various colours & sizes. These Facade Claddings are widely used in exteriors, Commercial complexes, Shopping malls. 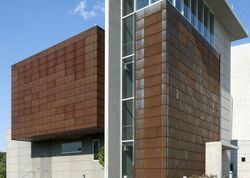 Owing to our years of expertise, we have been able to offer a broad range of Exterior Facade Cladding.